Hiking through mountain trails with your dog can be a leisurely, relaxing trek or a complete nightmare, especially if your dog is off leash. 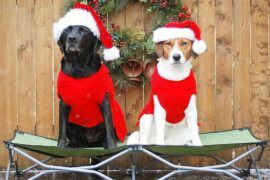 Without knowing the proper etiquette, your dog could become hurt or lost simply by not practicing the right techniques to keep him close by. In order to maintain a well-trained pet, you need to recognize and integrate a few important steps into your daily routine before you begin your first off-leash hike. Training your dog to be obedient is critical if you want to go hiking with him off leash. Backpacker recommends ensuring that your dog follows your voice 100% of the time, with no gray areas. If he does not, he’s likely to get into trouble of his own which can be dangerous for him and other hikers. 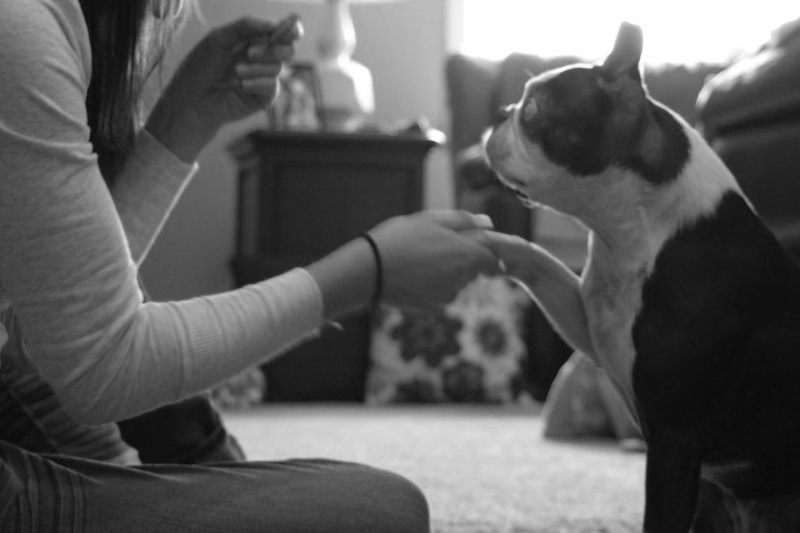 Spend time voicing commands and getting your pet to obey them with absolute certainty. It might take some time before you can get on the trails with your dog off leash, but as they say, better safe than sorry. 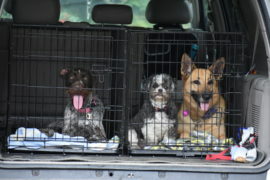 In addition, Backpacker also suggests your dog be socialized with other dogs before heading out. Your dog may be the sweetest pet at home, but without enough exposure to other dogs, a chance encounter during a peaceful trek could spell disaster. Dogs are social creatures, just like us. 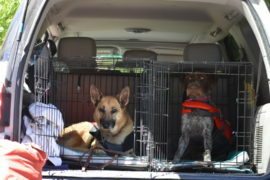 Make sure he’s gotten used to other dogs’ smells, sounds, and traits well in advance of your first off-leash excursion. Poop is inevitable. Just like when your dog is out in the yard, be responsible and clean up your dog’s doo doo. Leaving your dog’s waste may not seem like a big deal, but don’t kid yourself! According to PetHelpful, dog feces contains a myriad of diseases and bacteria that can harm you and your pet. And for those that think it’s a good fertilizer, you’re sadly mistaken. Dog poo is actually poisonous to plants. It can even contaminate your local water supply. You’re better off biting the bullet and tossing the waste in a plastic bag than leaving it behind. Just doo doo it! Accidents happen all the time. Your dog starts running off and suddenly, you’re trying to catch him before he gets too far out of sight. Without a leash, you don’t even have a method to contain him when you do catch him. Maybe he’s just a rambunctious pup, eager to sniff everything (and everyone) in sight. In cases like these, restraining him may be the best option. He may require more time and training to be ready for such a fun, free day out. And that’s okay! Just keep that leash on you at all times, in a convenient, easy-to-reach spot so that you’re not searching for it at the last minute. Even if you are open to letting your dog roam free, many hiking destinations will simply not allow it. 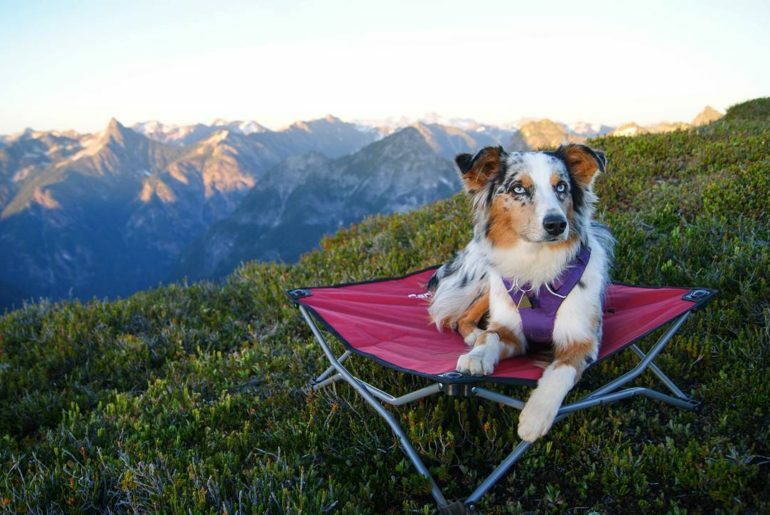 To find the spots that do, Go Pet Friendly recommends picking areas that the Bureau of Land Management (BLM) and the Forest Service oversee and maintain. Most of these places are located in the western part of the United States, particularly in Nevada and Idaho. But be warned. Even among these areas, there are designated places like campsites where your dog will be required to wear a leash. Though it might seem impossible, you can hike with your beloved canine even when he’s not wearing a leash. Following these simple rules will help you do just that! If you think you’re ready to head out on the trails, think again! 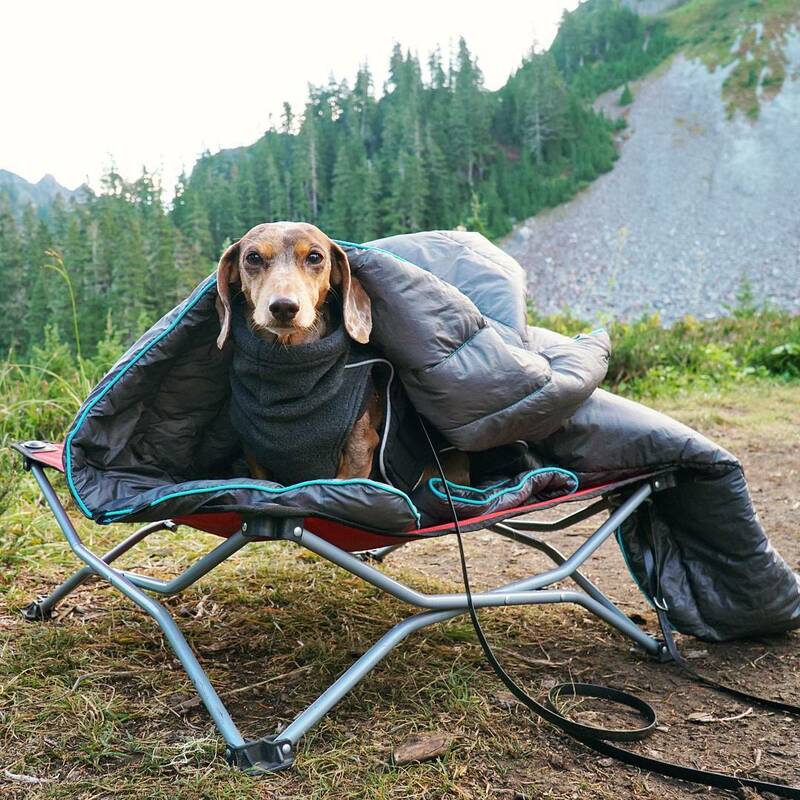 Fido will need to rest periodically during your hike and he needs something comfortable to lay upon. 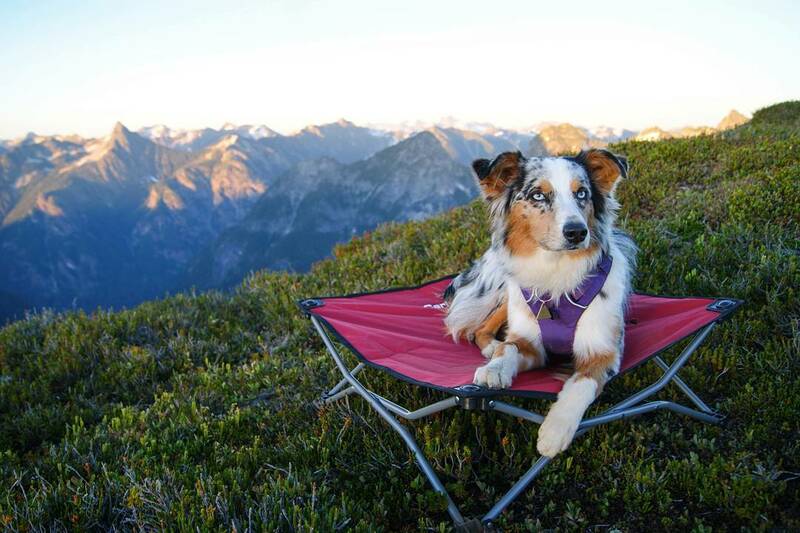 Our portable dog cots are a comfy, lightweight addition to any hiking trip, made of durable steel to help support dogs of all sizes. Don’t leave home without it!